This denomination of coin is very much an unknown quantity and could be one for the future. 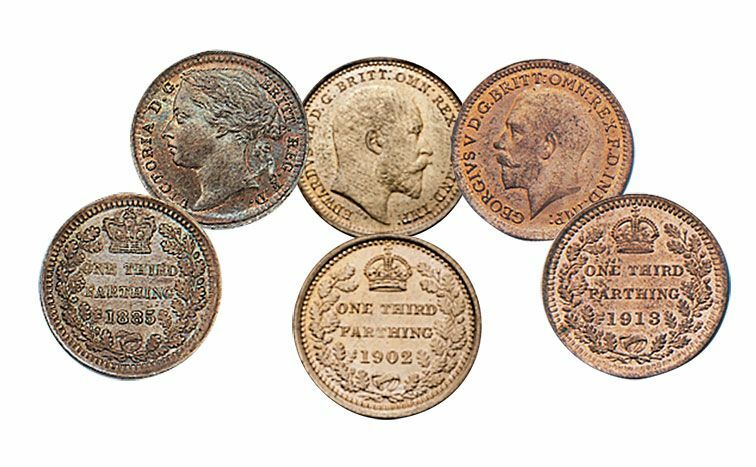 Last issued in 1913 these third farthing come in extremely fine condition and are very detailed for their size. If your a serious coin collector these should be in your collection.